Do you have your own idea or design? Let us know. We can accommodate any of your idea and design, simply because each and every piece of our product are unique handmade for our customer. 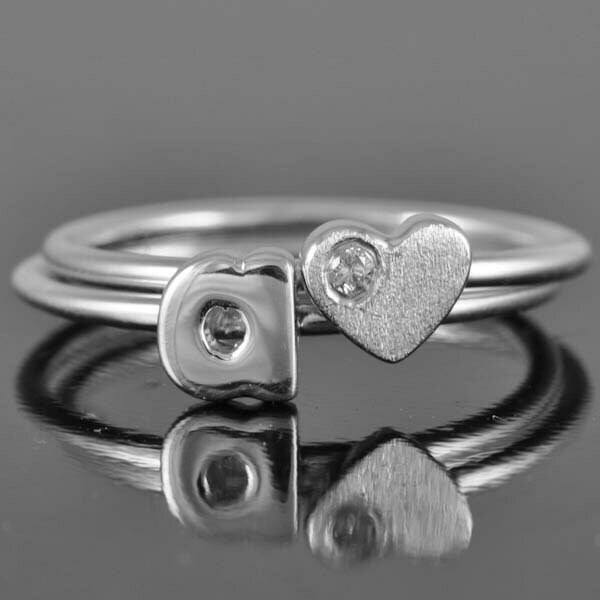 This post is for one 925 sterling silver diamond heart ring. It is a natural diamond. Everything is custom made. Please allow us about 1 - 2 weeks to make a new item. Please let me know if you need the item on specific date then I will arrange the time to make it as soon as I can. Before you place an order, please carefully read our terms and policy. All shipping included tracking number for US and CANADA customer. We currently accept PayPal and Credit Card and it's a secured way of payment. Orders that have been paid in full are generally shipped within 7 - 14 business days time. When order shipped internationally reach the destination country, they maybe subject to customs clearance procedures which can cause delays beyond original delivery estimates. 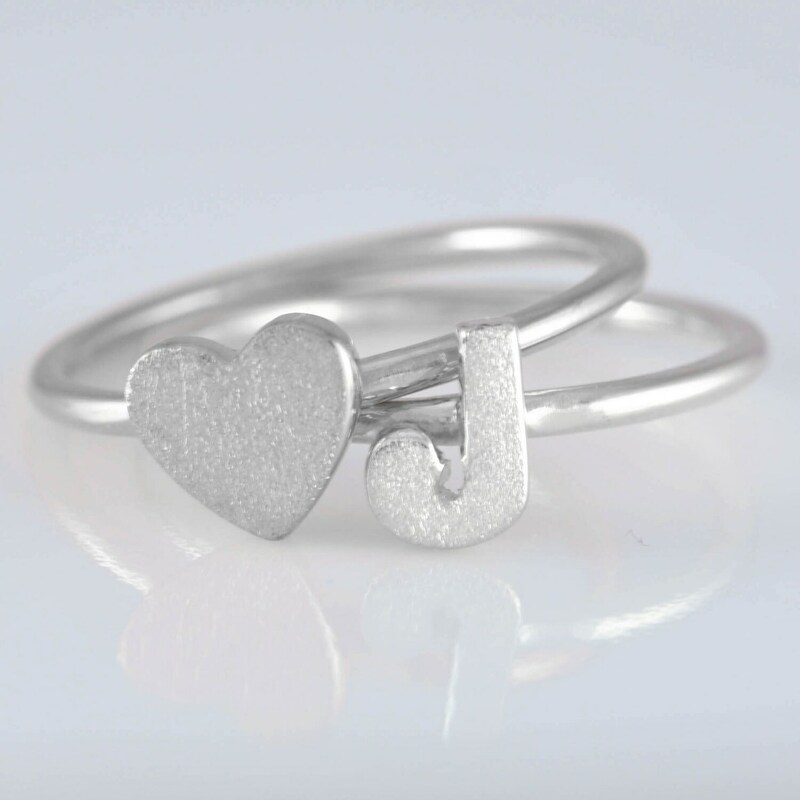 If you refuse a shipment from JubileJewel, you are responsible for the original shipping charges, any import fees that are incurred on the package, and the cost of returning the package to JubileJewel. This amount will be deducted from your merchandise refund. Your privacy is important to us and we care about how information about your order is used and shared. We would like our customers and customers shipping products to be aware that cross-border shipments are subject to inspection, and may be opened by customs authorities. We provide certain order, shipment, and product information, such as description, to our carriers, and this information may be communicated by the carriers to customs authorities to facilitate customs clearance and comply with local laws. 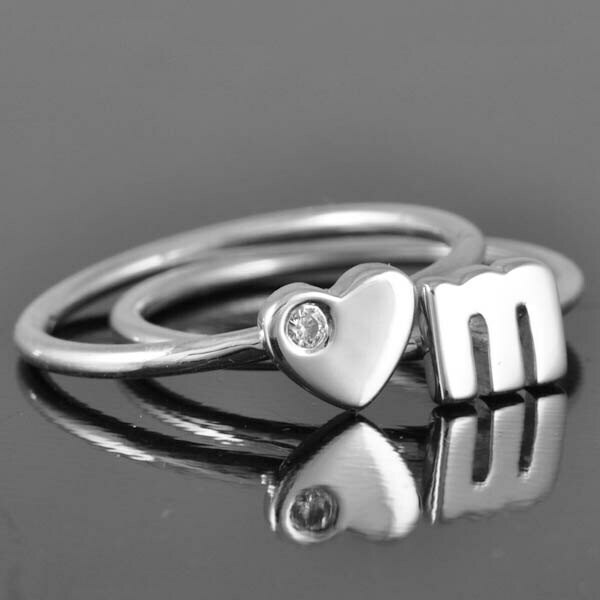 Most of the jewelry are made to order and made for your size. 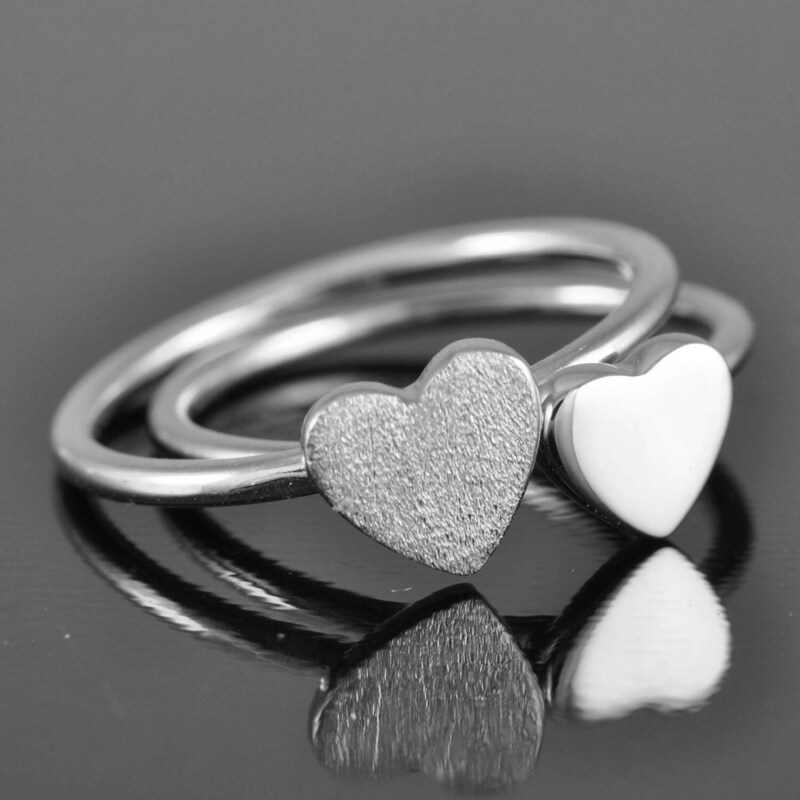 We do not refund or exchange any custom made jewelry. Several types of goods are exempt from being returned. Custom made items that time spent is not reclaimable. Engraved item that is marked with your message. - Any item with obvious signs of use. - Any item that is returned more than 30 days after delivery. Custom order: Specific to this clause are nameplate necklaces, initial ring and infinity ring. Because each nameplate and initial ring is unique and handmade they are not returnable. Our nameplates are hand cut from solid gold sheet, sterling silver and the diamonds are hand set. Custom orders will be made exactly as discussed through email or as written in the comments section at checkout. Please make sure that you have the correct spelling, message placement, and correct size before submitting your order. I cannot accept returns on custom orders. After I have received your order, changes might not be possible. For this reason, a fee to cover time and materials (usually $10-$20) will apply if the change requires me to start over on your piece. Changes to your order are not possible after it is shipped. 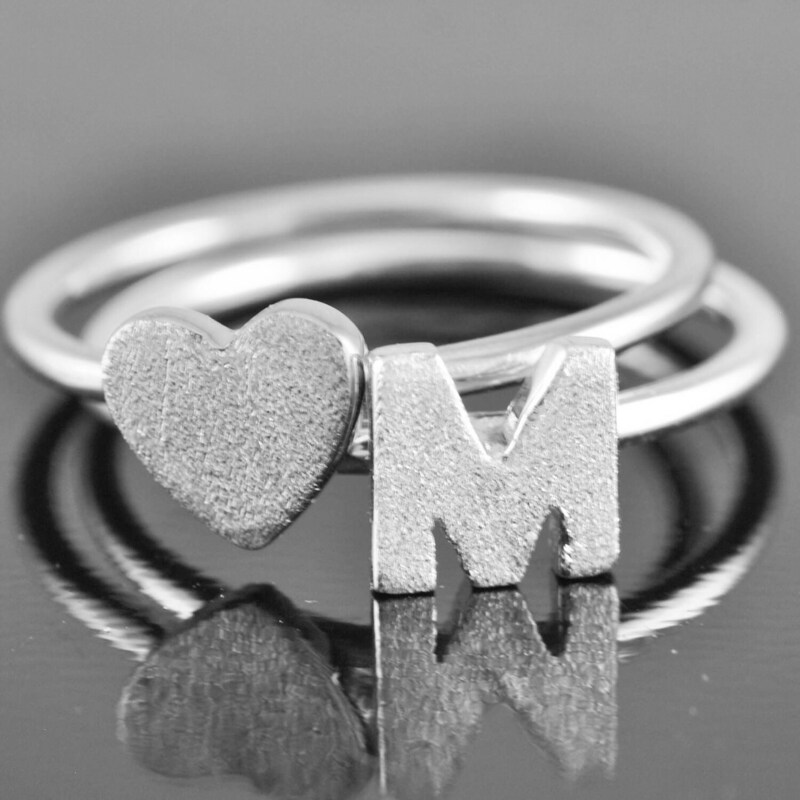 If you order the wrong size, a local jeweler should be able to size ring(s) for you, or I can resize them ($20 fee, plus shipping to and from me) Due to the text on the rings, it is not always possible to resize rings without losing some of the inscription. We do custom orders as well, if there is something special you had in mind, please convo us. We would make a custom listing for you for payment first.